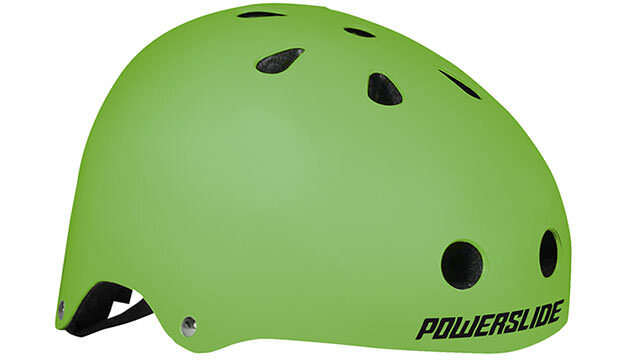 The Powerslide Helmet Allround Stunt in color green is ideal for Cross skating. It offers enough protection with maximum comfort. The Allround stunt green helmet has 11 ventilations and an adjustable chin belt. The Helmet is offered in 2 sizes, but every helmet has a microadjust wheel for perfect fitting.